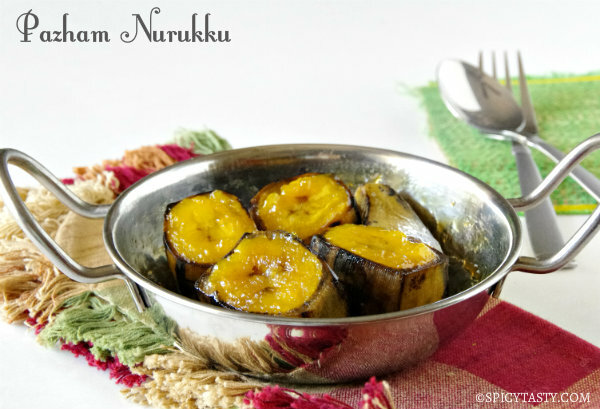 Pazham Nurukku is a Kerala dish made by steaming Nendram Pazham (a popular type of banana from Kerala) and cooking with jaggery. 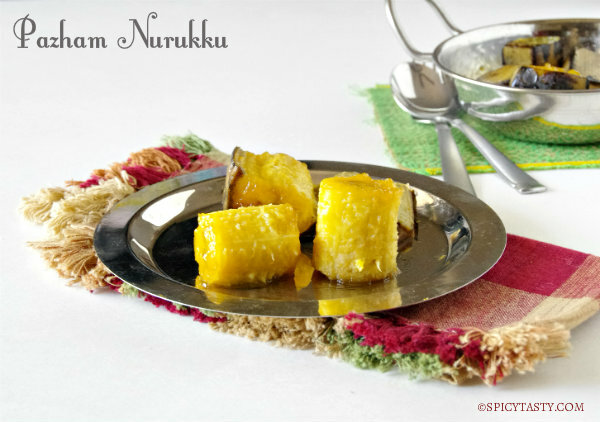 It is a simple dish and a wonderful snack for kids and adults. Cut the ends and slice banana into big pieces with skin. Pressure cook for 10 minutes over medium heat without the whistle on. Transfer the cooked banana to a plate. Heat jaggery with a little water and allow it boil. Add the cooked bananas and allow to cook until the jaggery syrup is absorbed the banana pieces. 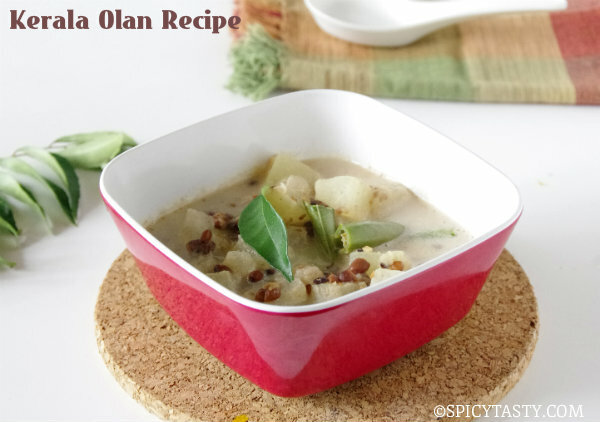 Remove from pan and serve with a tsp of ghee sprinkle on top. 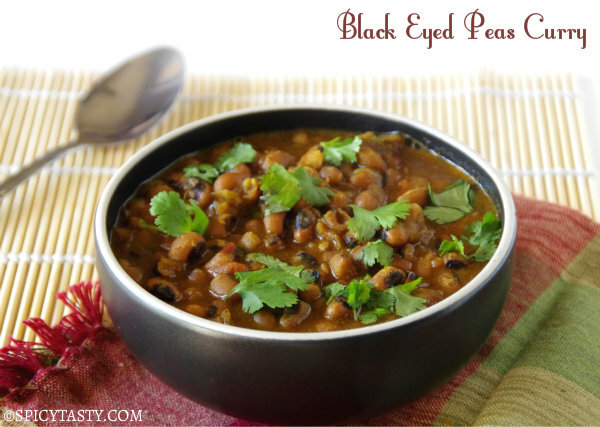 I’m loving this – the flavors simply look divine!! Hi! In USA, how do you identify the kerala banana? Do they sell in meijers or krogers? Would love to make this at home for the kids. I brought plantains but they are different.